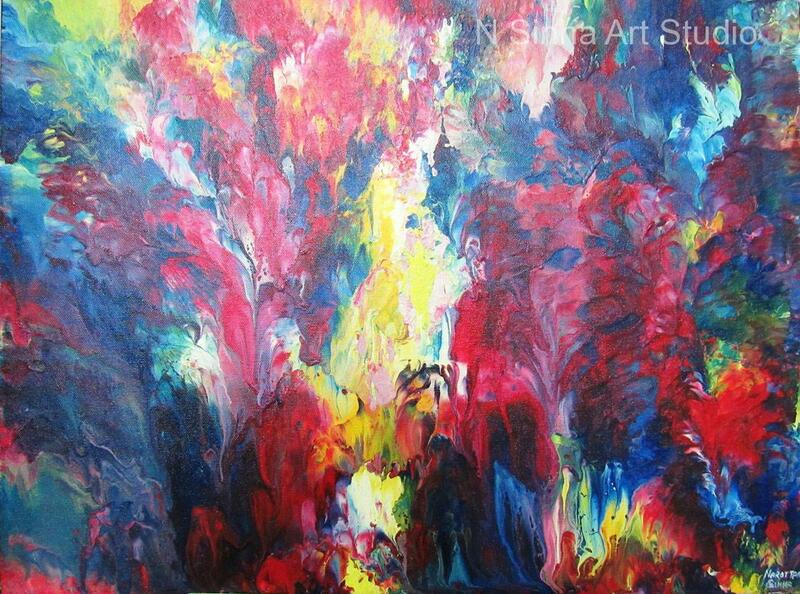 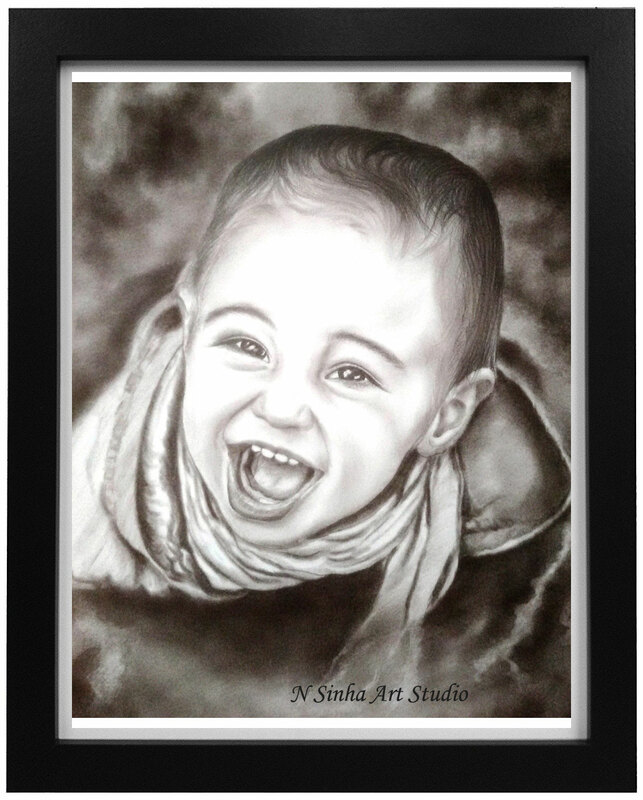 Gift personalized Handmade Sketch and Painting according to your feelings. 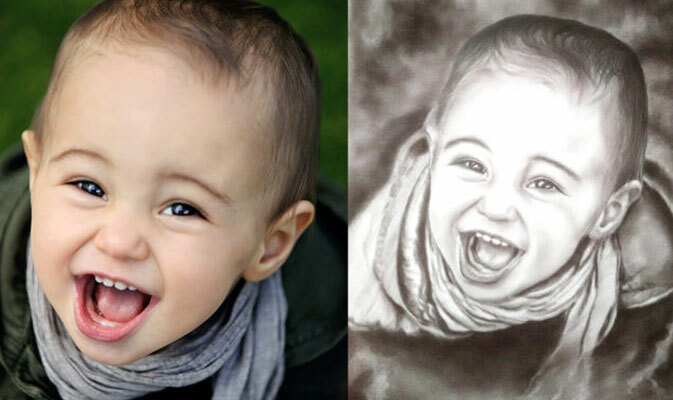 We do pencil sketch, charcoal painting from photos of good quality and origanal handmade sketch! 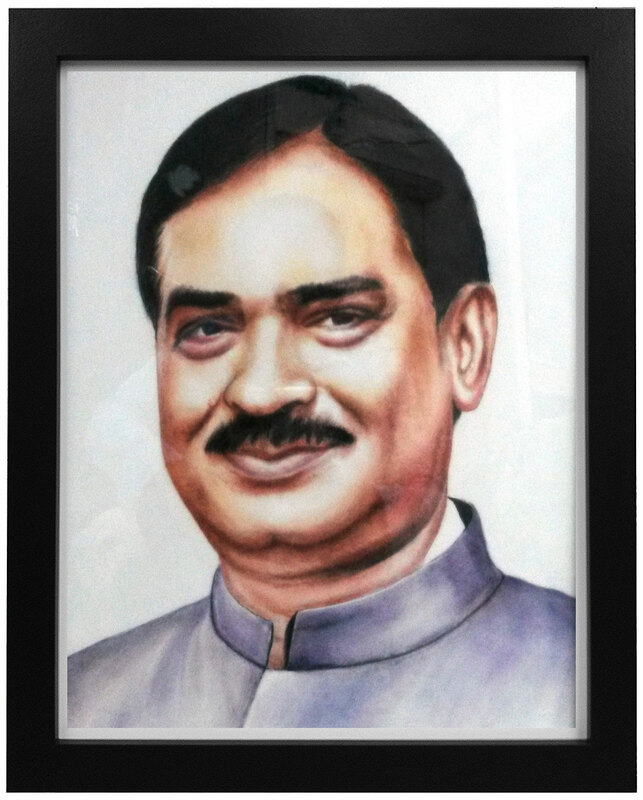 Surprise them with their Handmade Portrait at Their Doorstep. 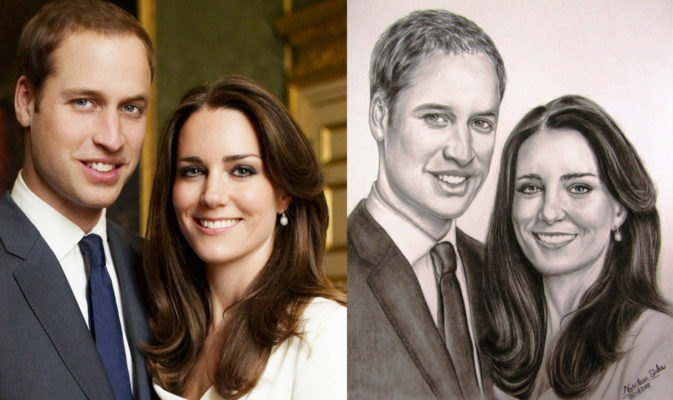 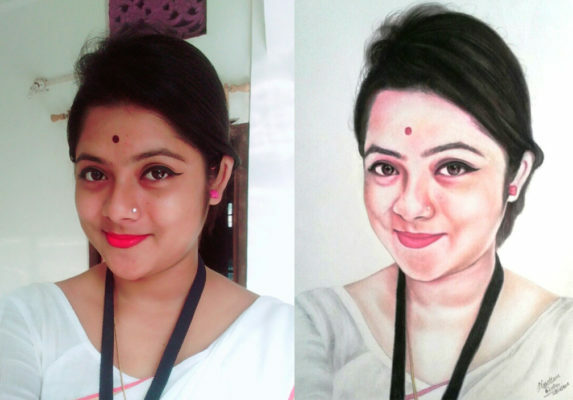 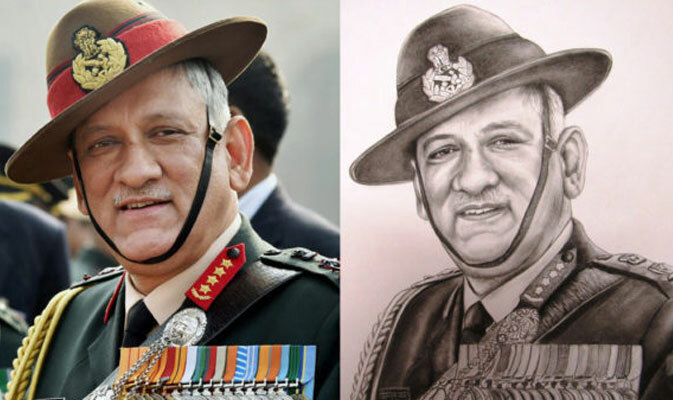 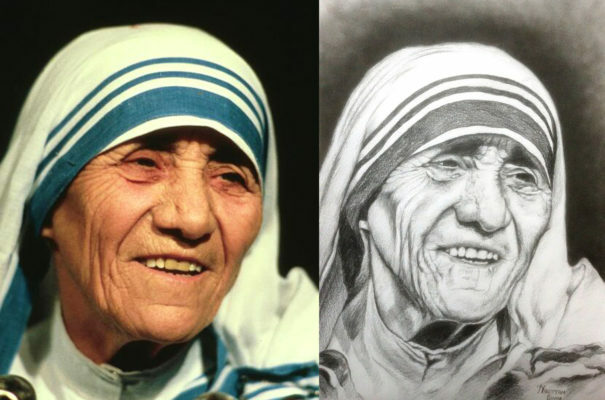 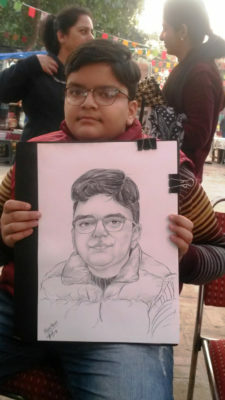 Beautifully drawn portraits by a dry brush from a photograph differ from other techniques of drawing, Dry brush technique is a modern style of sketching, bristle and synthetic brushes are used on watercolour paper or fabric and at first glance use very similar to pencil portraits. 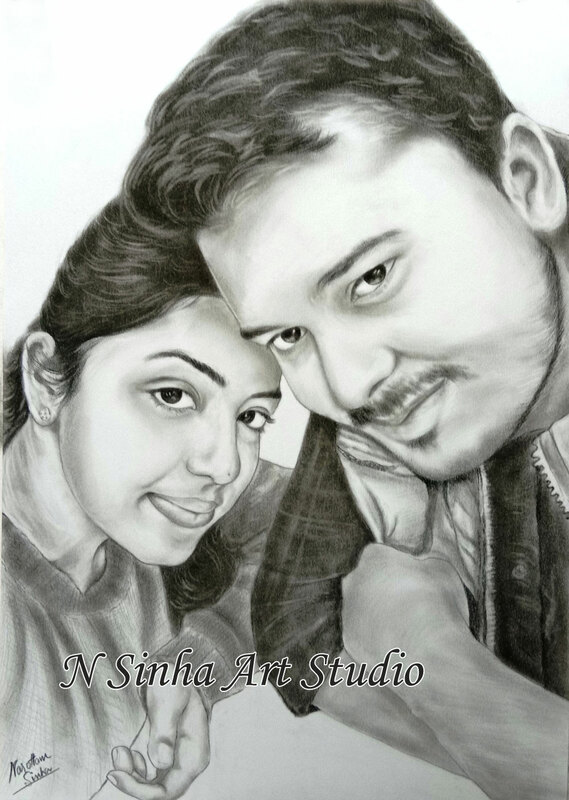 Realistic Pencil Sketch Portrait is a modern style of sketching in which pencil, bristle and synthetic brushes are used on watercolor paper or fabric. 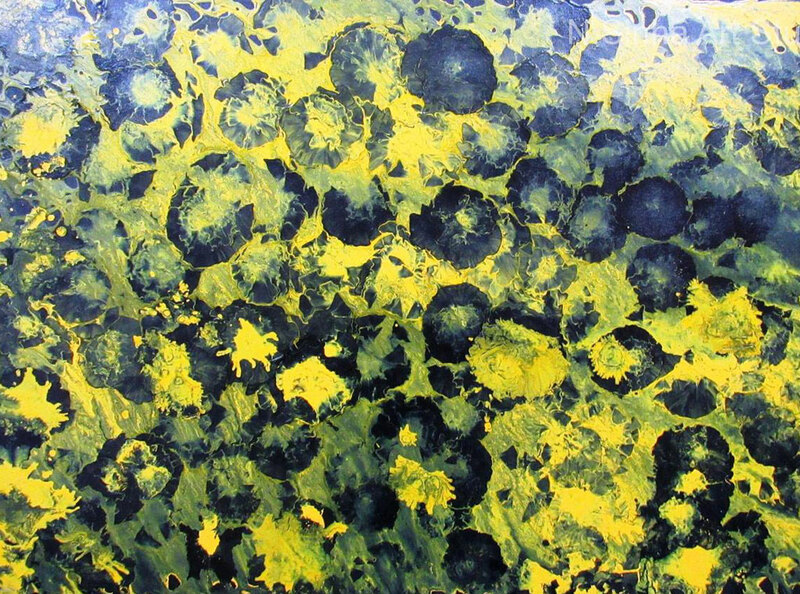 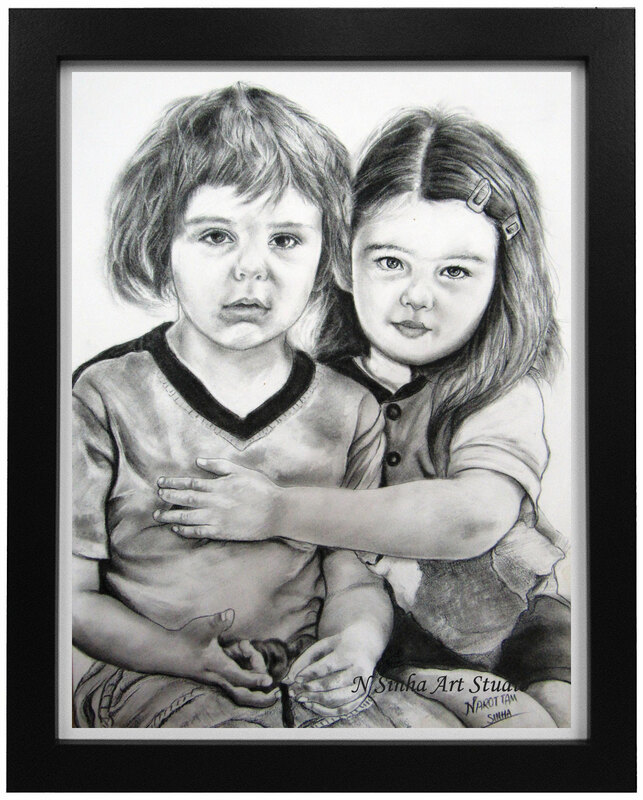 A few drops of solvent is used as well and a rubber eraser for highlights and details. 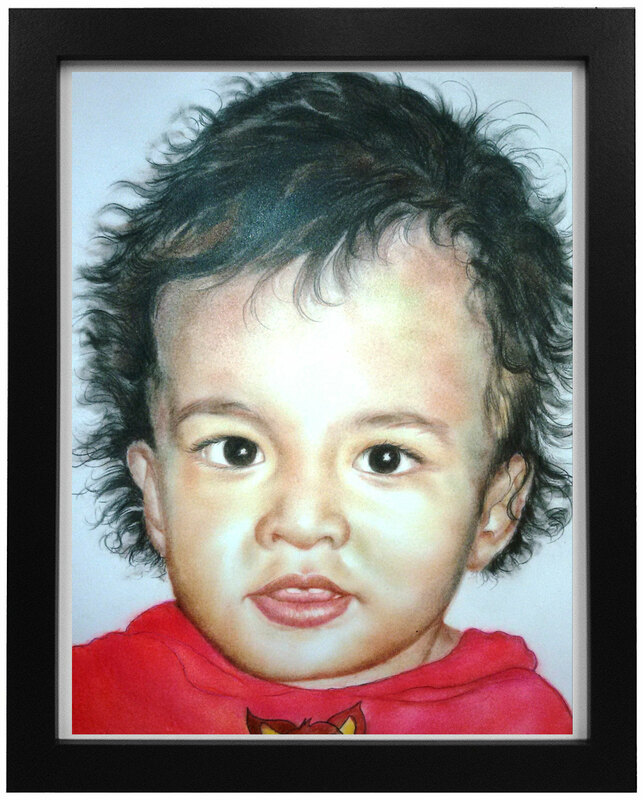 Capturing a likeness involves a good drawing, accurate color values and smart color choices. 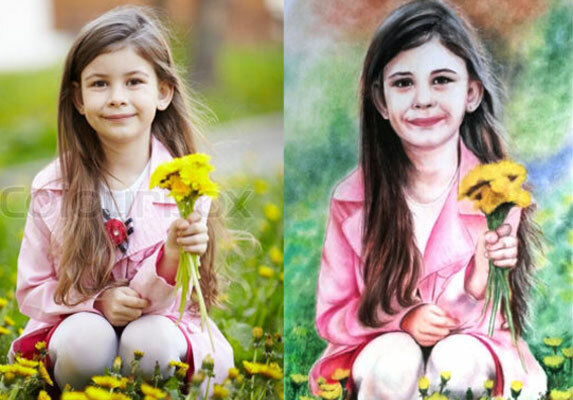 Her pastel techniques help explain many different aspects in painting portraits from painting lips to painting eyebrows to painting hair. 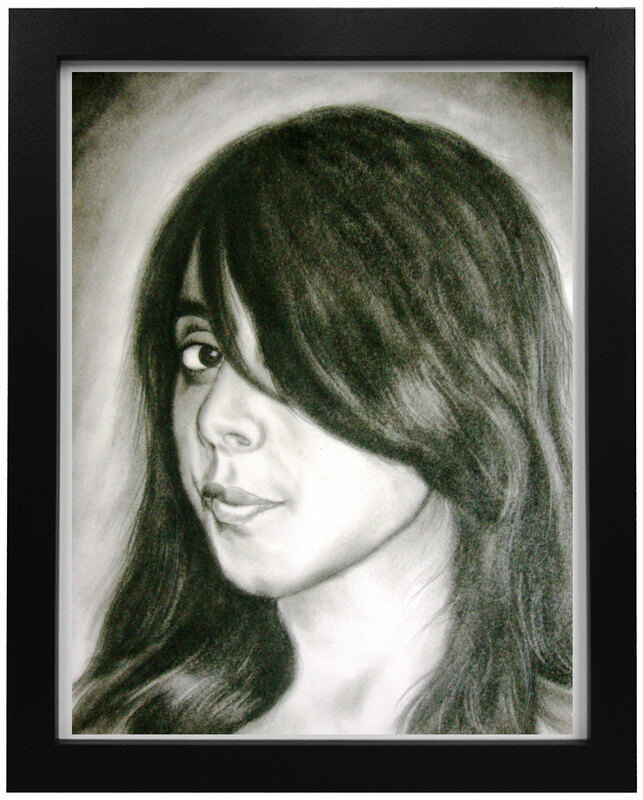 Charcoal drawing is a well-recognized skill. 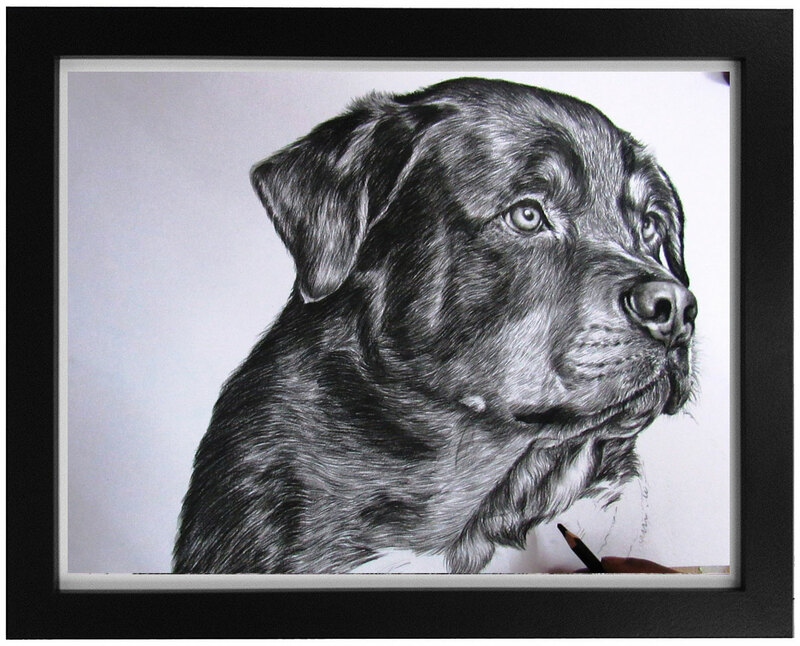 Very professional-looking black-and-white images can be drawn just with a little chunk of charcoal and eraser. 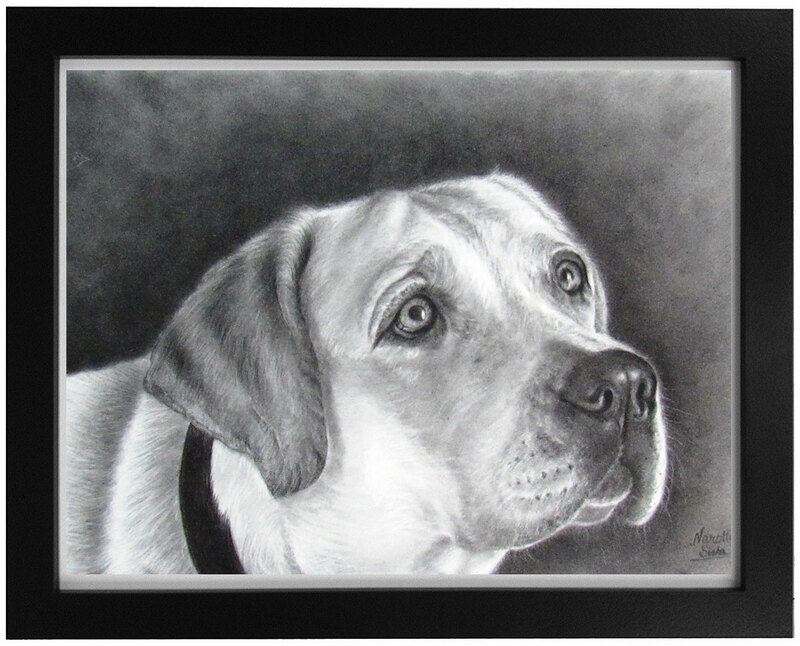 Charcoal is also a good way of learning gray gradients and lighting techniques. 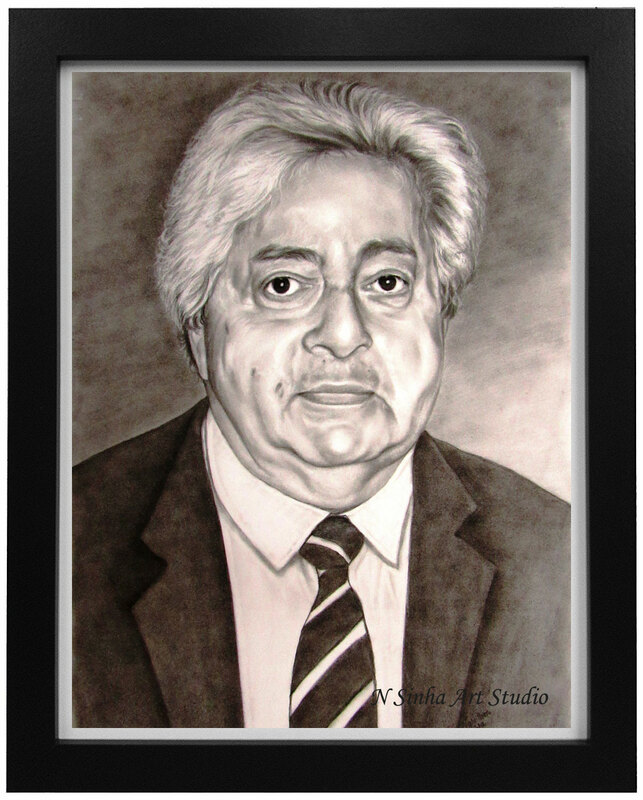 Our real handmade sketch pencil portrait capture your special movement for future . 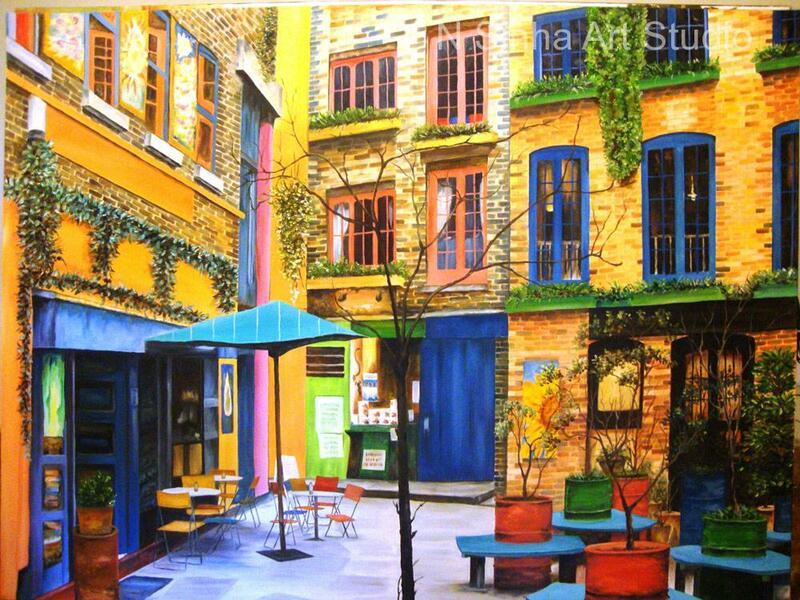 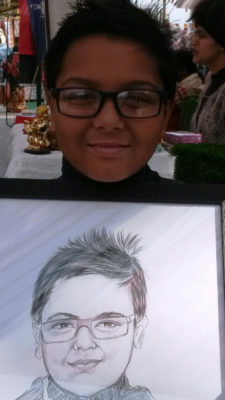 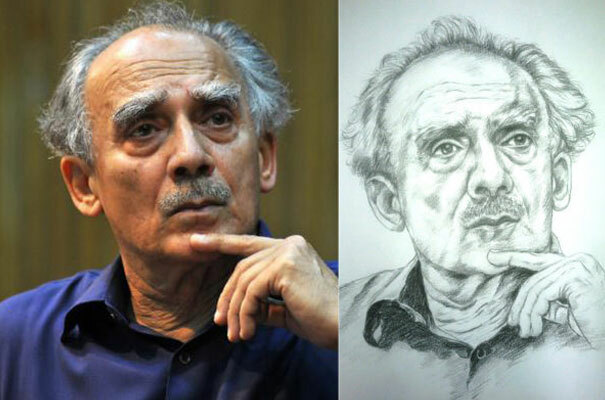 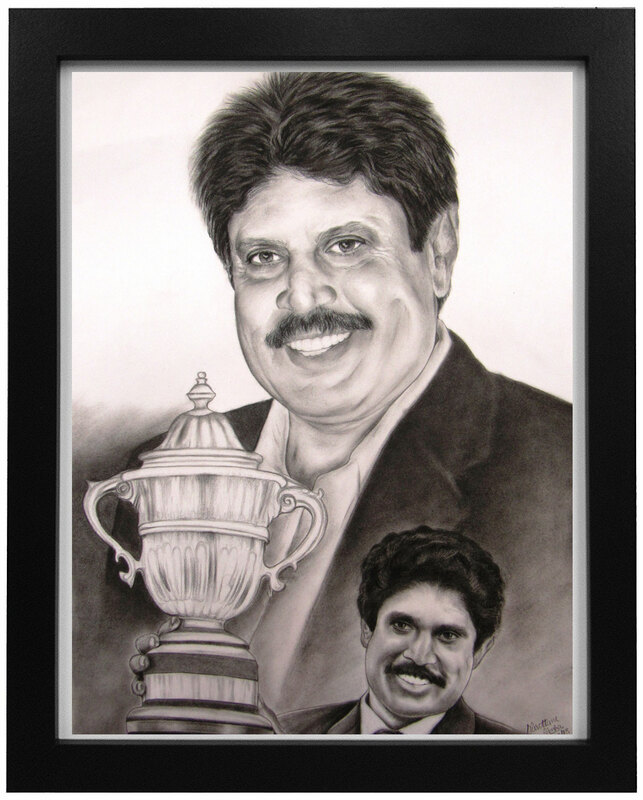 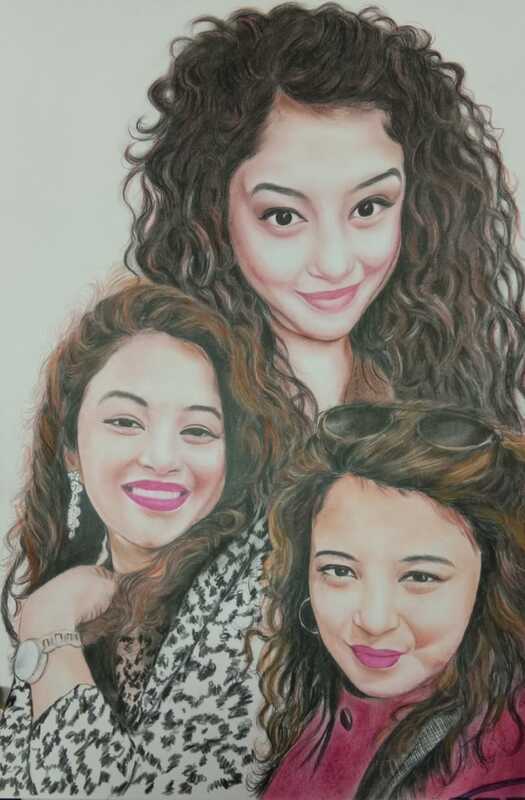 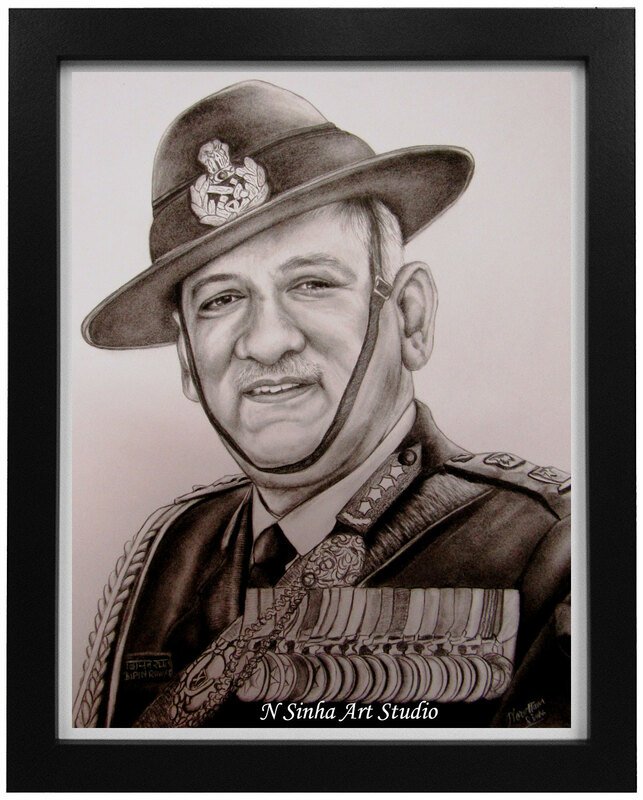 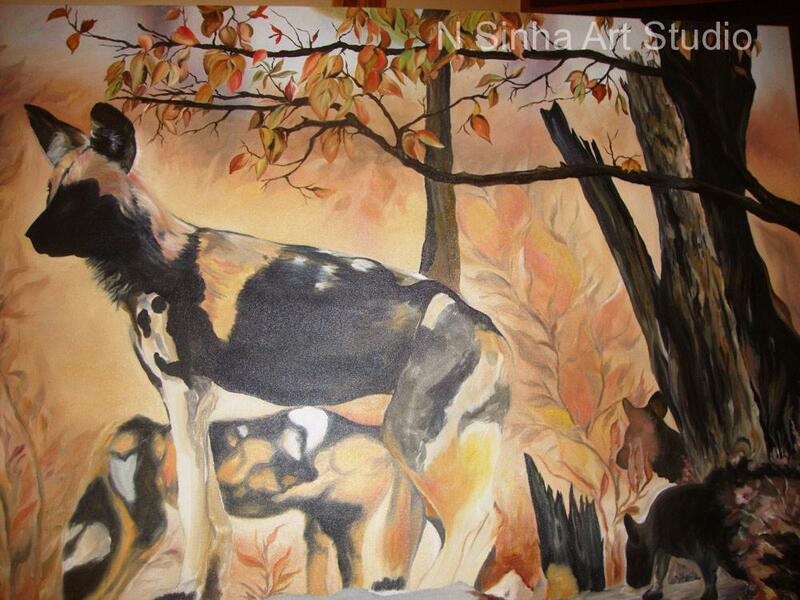 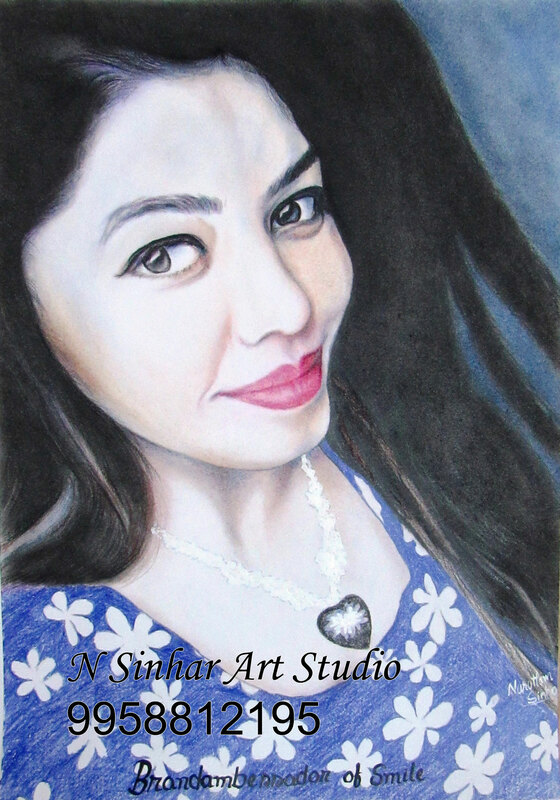 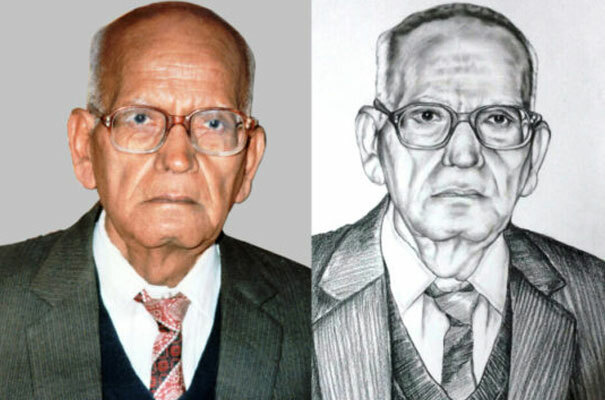 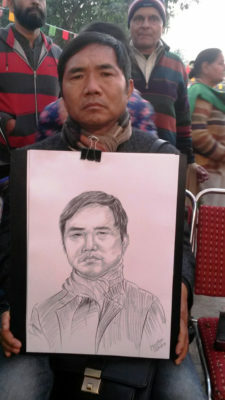 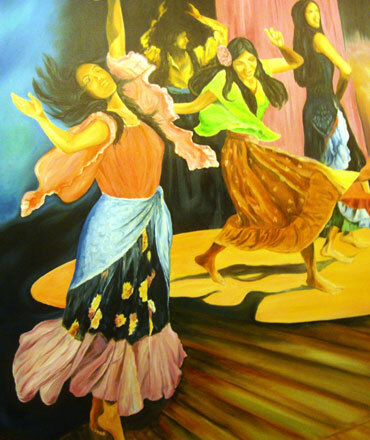 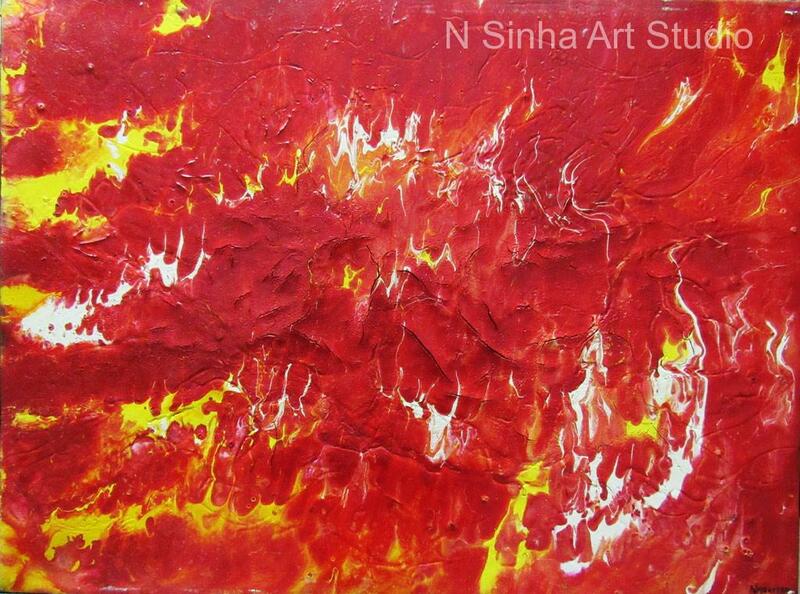 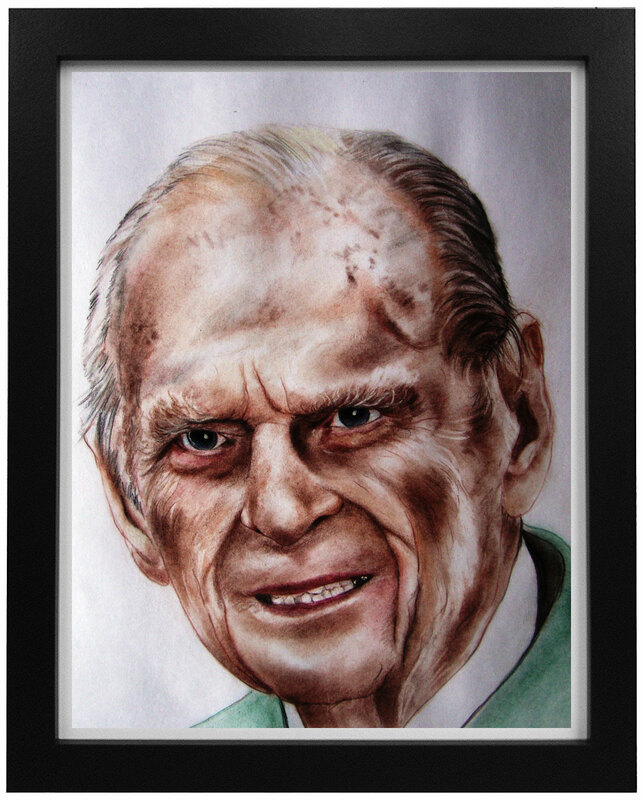 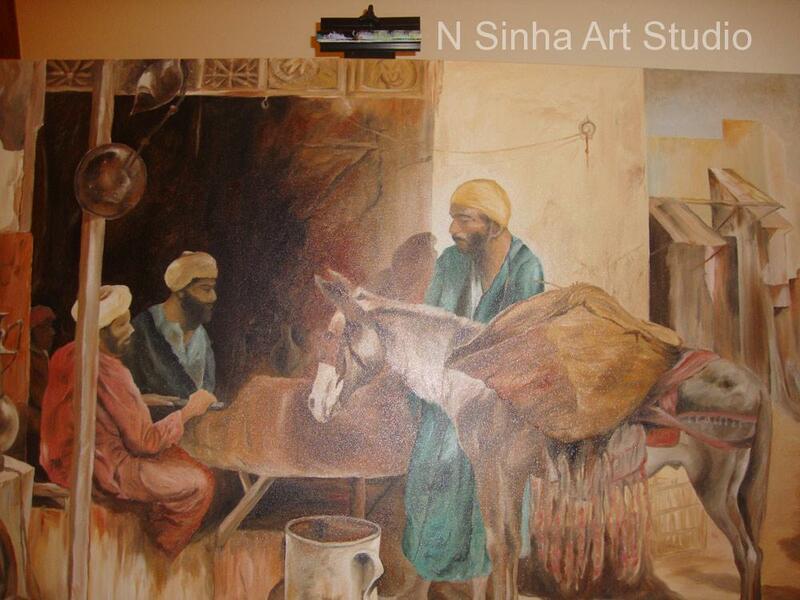 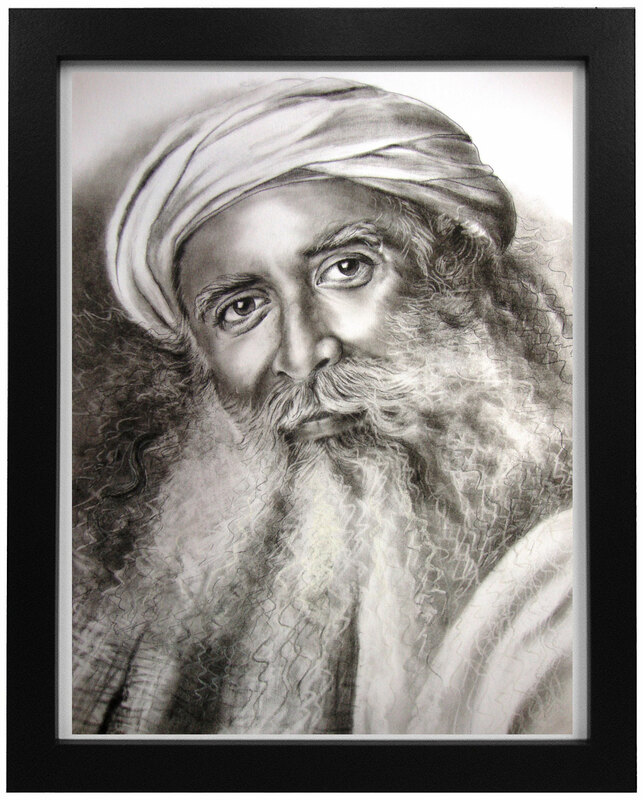 Portraits & Sketch Artist: Narottam Sinha, Fine Art Maker in Delhi NCR.